Our 40th anniversary season closes with a heartwarming, “stitch-in-your-side funny” (New York Times) comedy that will give you life! When the owner of a run-down bar in the Florida Panhandle hires his cousin’s drag show to attract more customers, Elvis impersonator Casey is out of a job. Or is he? 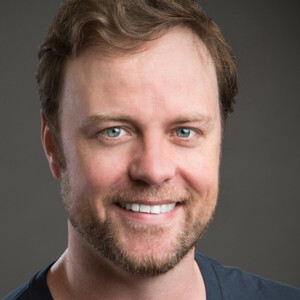 While trying to pay the rent and prepare for his first child, Casey meets Miss Tracy Mills and finds that he has a thing or two to learn about expression and acceptance—on and off the stage. Our fierce and fabulous cast struts the stage, serving up wit, warmth and one outrageous musical performance after another. 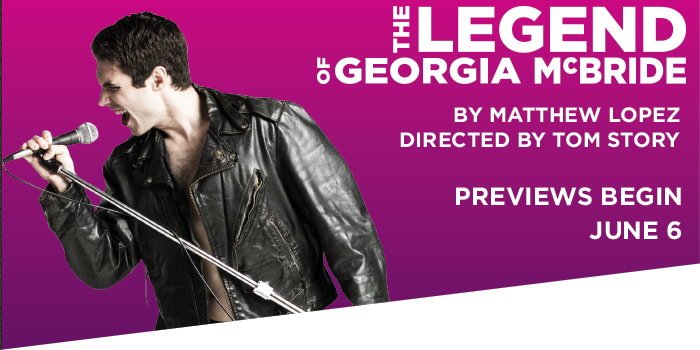 Hear from director Tom Story, last seen at Round House as Prior Walter in Angels in America, about the importance of Georgia McBride in 2018 and changing roles from performer to director. On what audiences should expect from Georgia McBride: "In this play, if people are not clapping and dancing by the end, then we have not done our job." 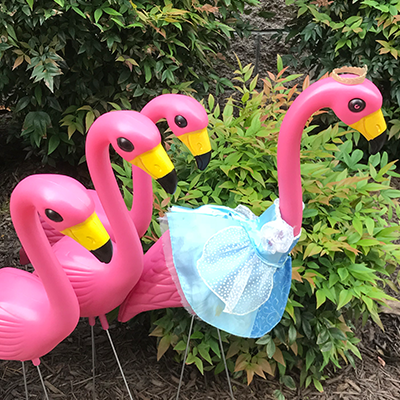 The Legend of Georgia McBride takes place in a dive bar in the Florida panhandle so we're setting the tone the Florida way by letting some fabulous flamingos flock to our lobby!